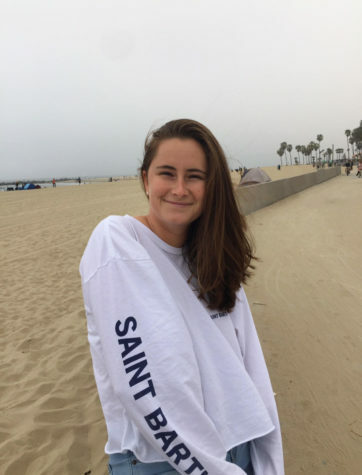 Tess Fargo is a sophomore at Holy Trinity and first year staff member for The Growl. She took Intro to Journalism in ninth grade and is excited to write for The Growl. She is a member of the varsity swim team and a photographer for her school. Her hobbies include hanging out with her friends, listening to Macklemore, eating Flamin’ Hot Cheetos, and traveling to tropical destinations.